As we enjoy the nicer weather, work in our gardens, watch spring sports, shop for a new bathing suit, and count down the days until school is out, we are dreaming of our summer vacations. If you have not planned yours yet, do not panic. There is still time to make it happen- just give me a call! Adventures by Disney, sailing with AmaWaterways, has just announced its newest way to travel – family river cruising along the Danube! 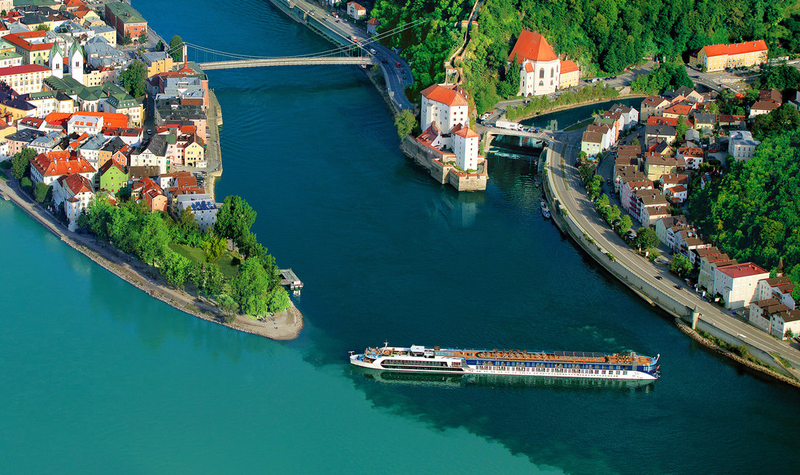 These 8-day/7-night, active vacations – to 8 destinations in Germany, Austria, Slovakia and Hungary – are Adventures by Disney-exclusive sailings with AmaWaterways, a leader in luxury river cruising. What a fantastic way to introduce your kids (or yourself!) to Europe and only have to unpack once! If you have a passport, you may think you are ready to travel. Many countries require that you have at least 6 months left on your passport. Others require a certain number of blank pages, and sometimes that they be next to each other. Countries vary on their rules so always check with your advisor when booking. And for frequent travelers, you may only add additional pages to your passport until December 31, 2015. All passports issued after January 1, 2016 will be the jumbo 52 page book. You all know that I travel to research destinations for my clients. I also take part in online webinars, trainings and meet with suppliers to increase my knowledge. This past year I have done extensive training on numerous cruise lines, Peru, Barcelona, South Africa, the Dominican Republic, Switzerland, Chile, and the US Virgin Islands. 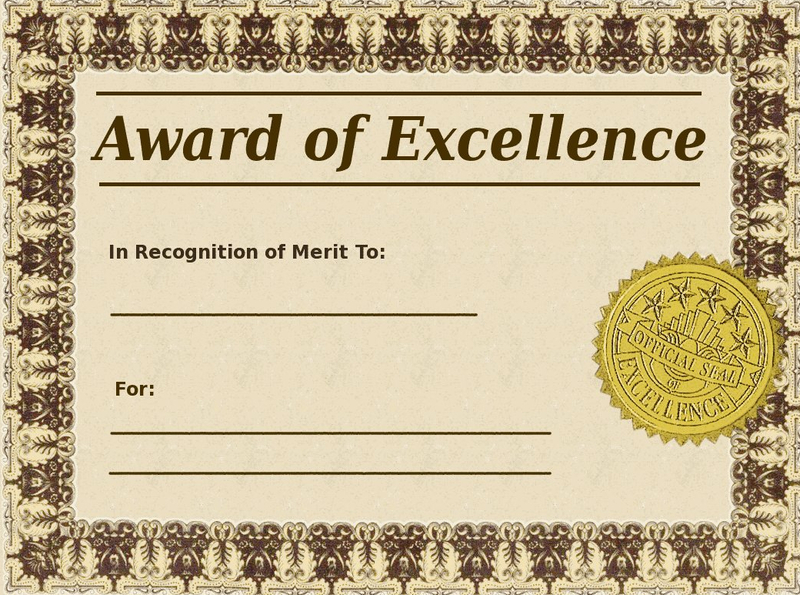 I have also been certified as a Destination Specialist for Jamaica, Puerto Rico, Disney and Hawaii. All my training helps in planning your trips! 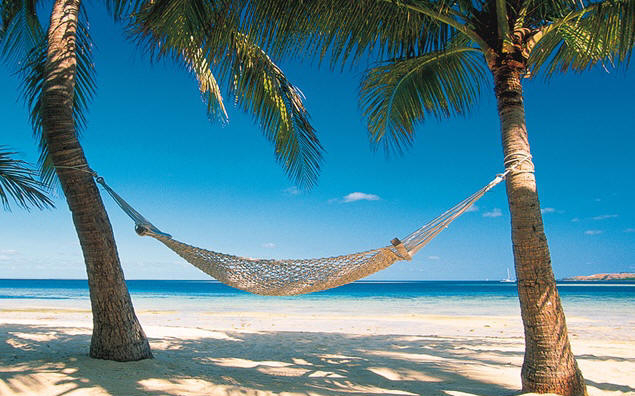 Are you looking for a summer vacation in the Caribbean? 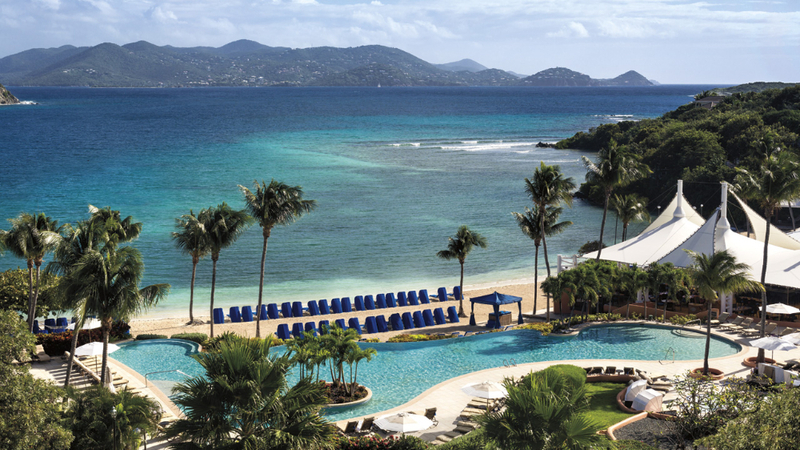 The Ritz-Carlton St. Thomas is offering a 4th night free! (Offer only available through Virtuoso advisors) Book now for stays this Summer and Fall to get the free night plus breakfast for two daily and $100 resort credit. The US Virgin Islands is a great place for families or couples with so much to do. And one of the best features is NO passport needed!! 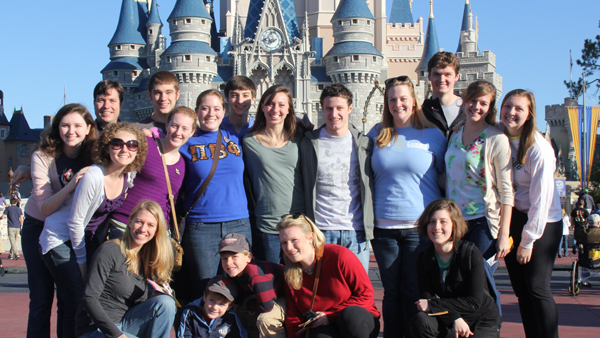 Large groups traveling together have special needs. From group rates, connecting rooms, coordinating air, finding out what everyone wants, and keeping up with payments, I've got you covered. Group planning requires great attention to detail, patience, and the ability to see the big picture. Do you have a multi-family vacation or a group trip to plan? Contact me so I can handle all the details for you. Copyright © 2015 Kiel Travel, All rights reserved. We send special offers to interested parties. If not interested, please unsubscribe.